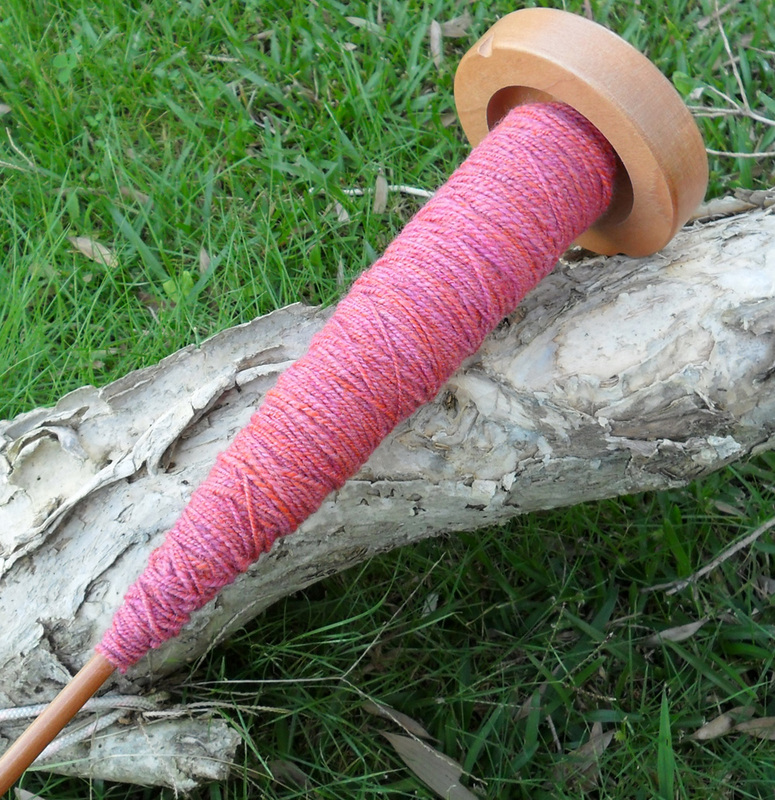 I sat outside today and finished plying the perendale I started spinning at the start of this month. I am extremely happy with how it's turned out so far. 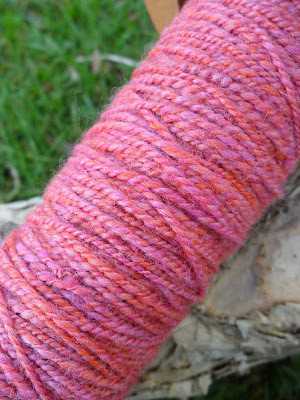 Will have to wait until I wrap it on my niddy-noddy to know how much yardage there is. I love that yarn, it's so even and pretty !